These presentation slides 26130 are complete compatible with Google Slides. Simple download PPTX and open the template in Google Slides. 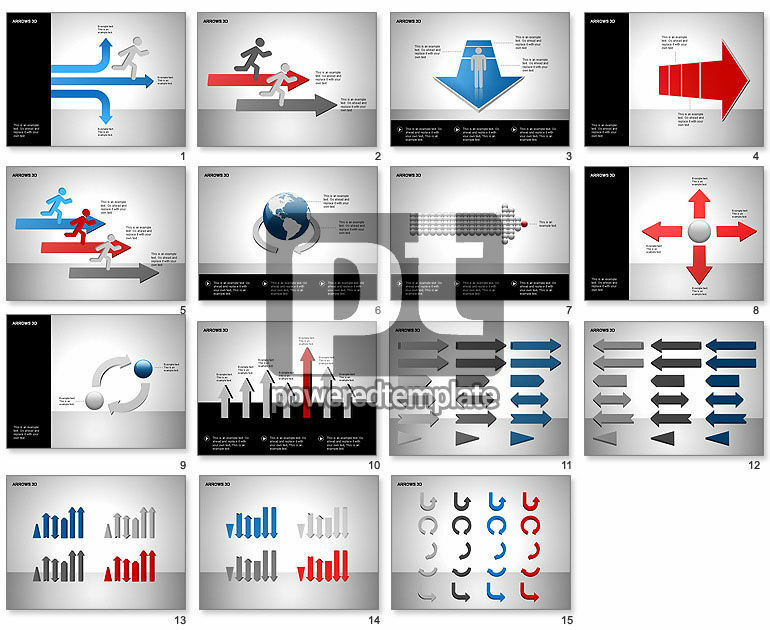 Great collection of diagrams with arrows and arrow clip arts for impressive presentations on business strategies, business accounting and finance, financial reports, financial results, etc.